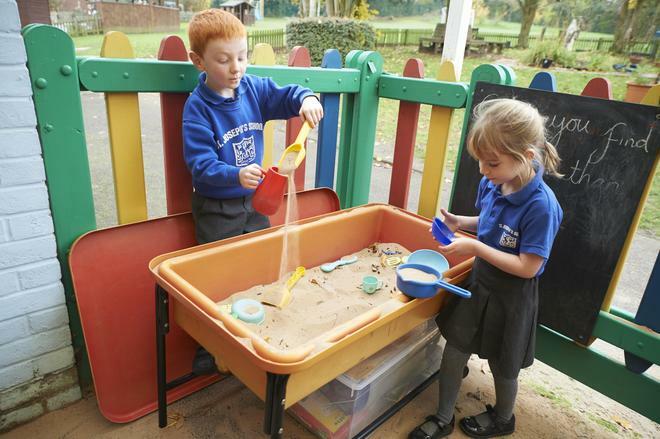 Our school is a place where our children can learn, grow and become the best versions of themselves. 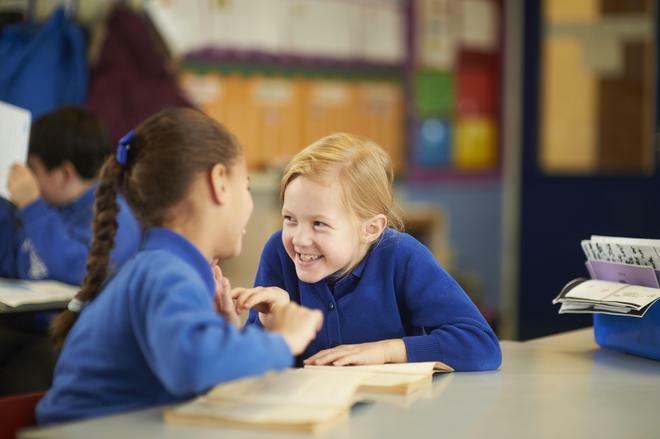 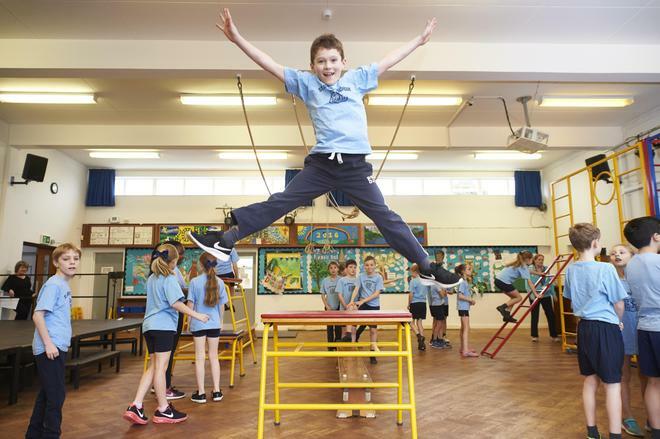 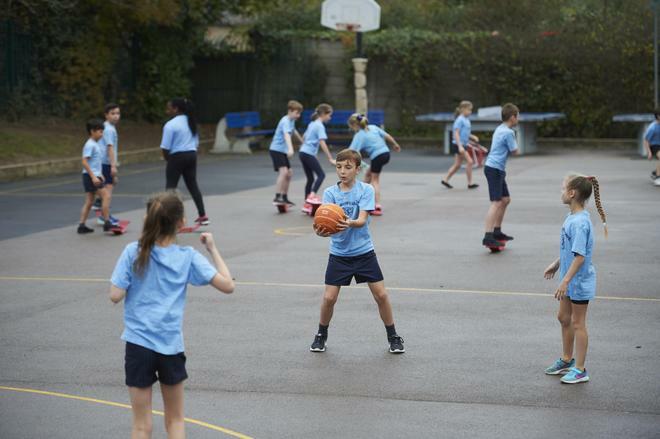 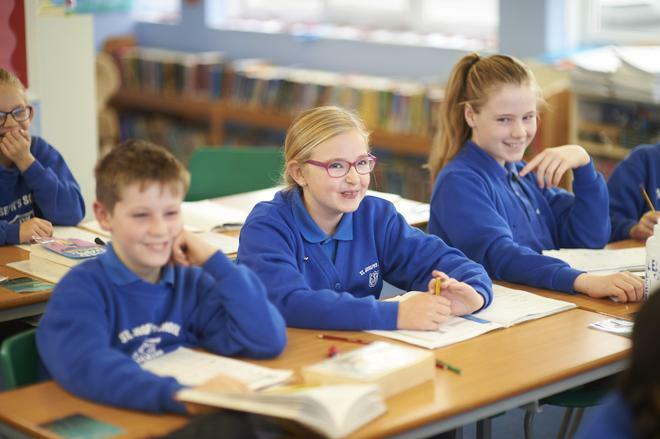 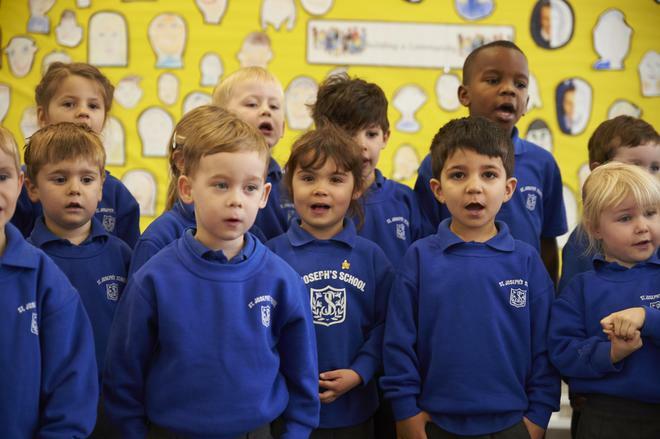 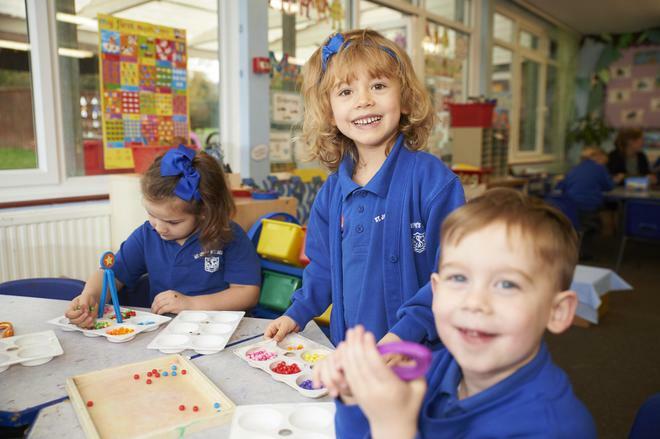 We are a happy and safe school, where we achieve success through the everyday practice of our Catholic ethos and our aspirational approach in all that we do, and where excellent teachers guide children to achieve at their highest level. 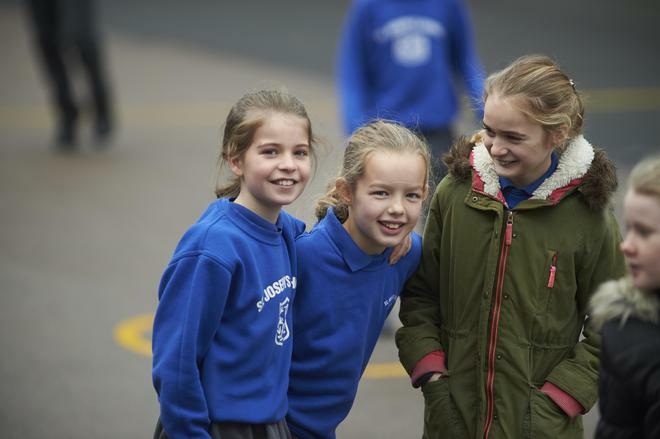 We are a wonderful family community, where our children are supported and encouraged by a team of committed staff, governors and parents. 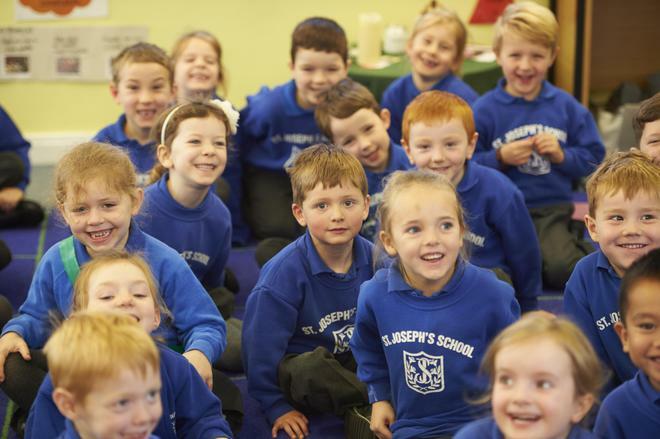 We have a culture of successful learning and an inclusive, caring and supportive environment where the shared love of Christ is at the centre of all we achieve.